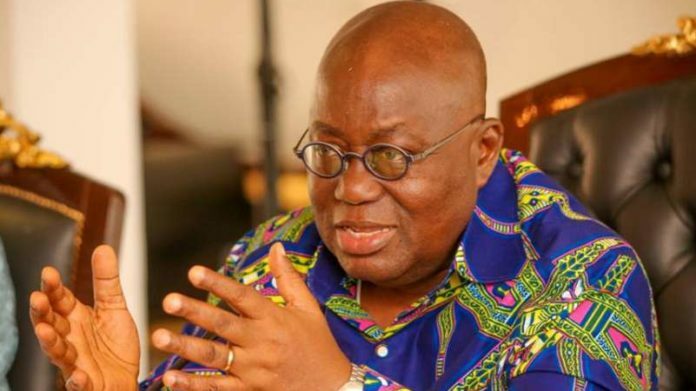 Africa ought not to offer the fiscal incentives used in the past to attract foreign investment to its mining sector, said Ghanaian president, Nana Akufo-Addo, who added that investors need to make a greater contribution to their host countries. “I believe we have come of age,” said Akufo-Addo in an address to the Mining Indaba, a conference in Cape Town. “We should not have to give unusual tax and royalties incentives. And mining companies should not expect to make extraordinary profits on our continent,” he told the conference. A number of African countries have recently updated their mining codes in an effort to drive greater returns from mining companies operating there, including the Democratic Republic of Congo and Zambia. Zambian mines minister, Richard Musukwa, told Miningmx mining companies should reach “deeper down” into their profits in order to share them with the government.